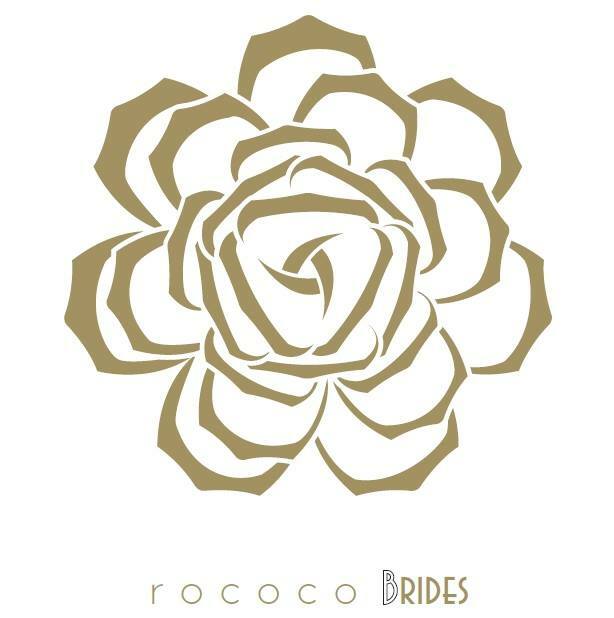 We, at Rococo BRIDES, want to join you on your journey to one of the most special EVENTS of your life! We welcome you to come and share your story with us as we embark on finding you that perfect gown. R o c o c o BRIDES is an exciting new concept in the Bridal Industry... the salon is a place of comfort, luxury and most importantly a place of conversation and the beginnings of lasting, positive and memorable experiences. Book your appointment and be captivated by the exquisite and unpredictable ambiance, gowns and staff. Are you the owner of Rococo Brides?